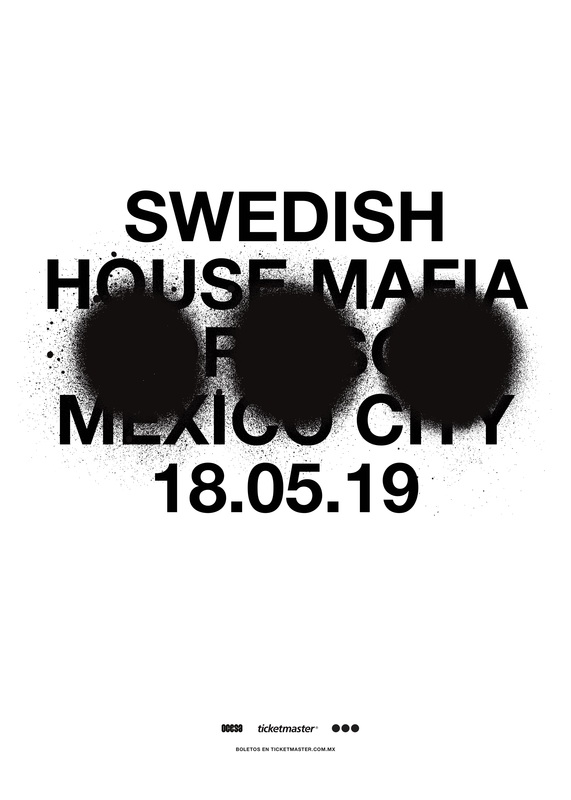 After announcing they would be reuniting at a press conference in Stockholm last month, Swedish House Mafia have today revealed that they will be returning to Mexico City’s Foro Sol for a show on May 18th 2019. This 2019 show follows their memorable Mexico City performance back in 2013 where they played to over 40,000 people, as part of their One Last Tour. Happy to be returning to one of their most devoted and energetic fan bases, Axwell, Sebastian Ingrosso, and Steve Angello will reunite officially for the first time two weeks earlier in their hometown of Stockholm, Sweden. Playing at the Tele2 Arena on May 2nd, with a further two dates added due to phenomenal demand, the group have sold out three, back to back shows. 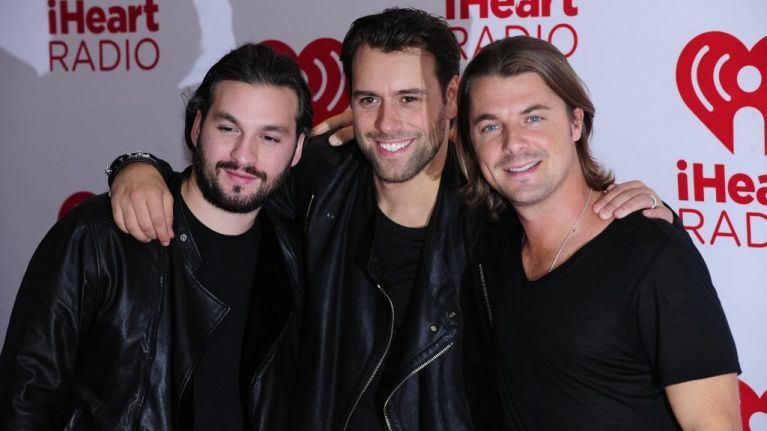 It was in 2012 that Swedish House Mafia, who at the time were one of the biggest electronic touring acts on the circuit, announced that they would be disbanding despite them being at their peak. 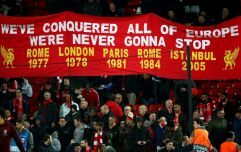 On their final farewell tour, they performed across the globe, immediately becoming the world’s fastest and best selling electronic artists of all-time. Paying their respect to their hometown, selling out three shows at Friends Arena Stockholm and playing to 133,000 fans, making it the first and last performances in their home country, they closed out their UK account with a sold out farewell show at the Milton Keynes Bowl. Tickets for the trio's historic Mexico concert will be available in an exclusive pre-sale on November 13th and 14th with general tickets going on sale November 15th.